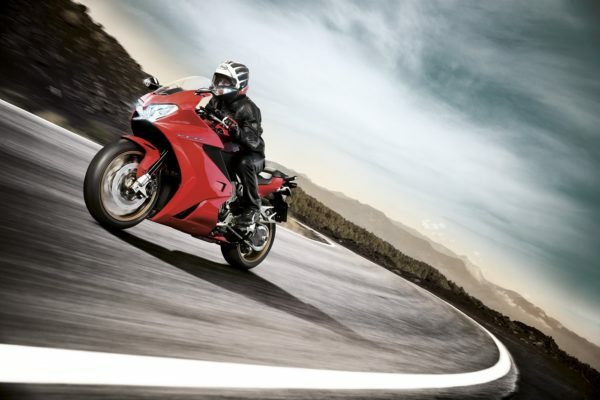 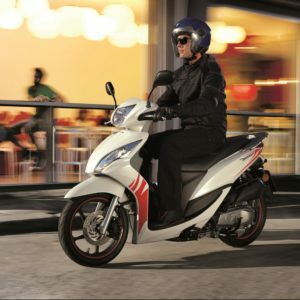 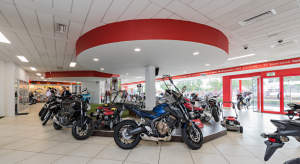 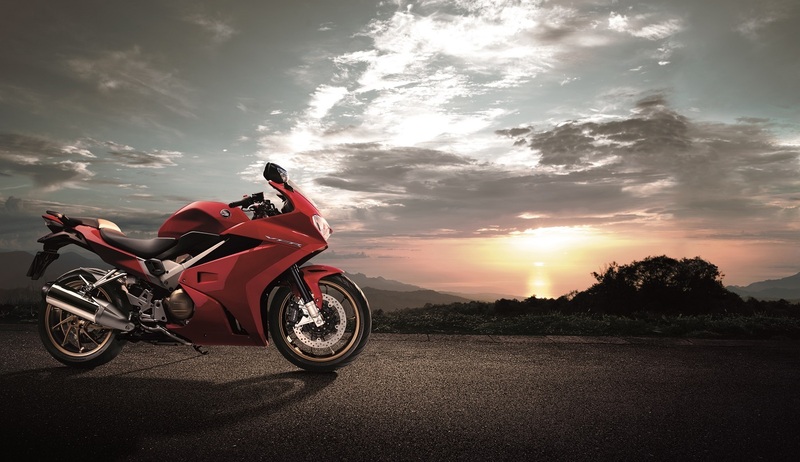 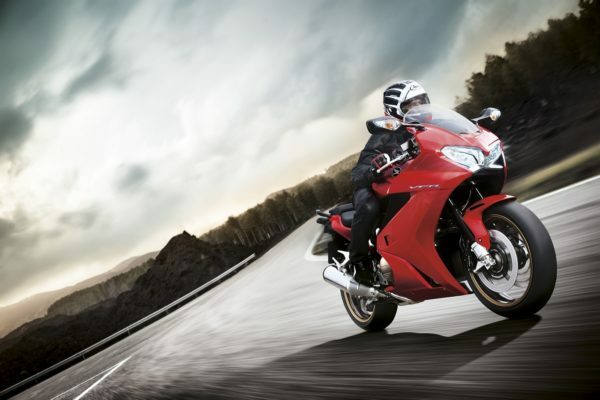 With the new VFR800F’s lighter body, more low to mid-range power and torque, refined V4 engine and sleek, aerodynamic styling, all these moments become easier to reach than ever before. 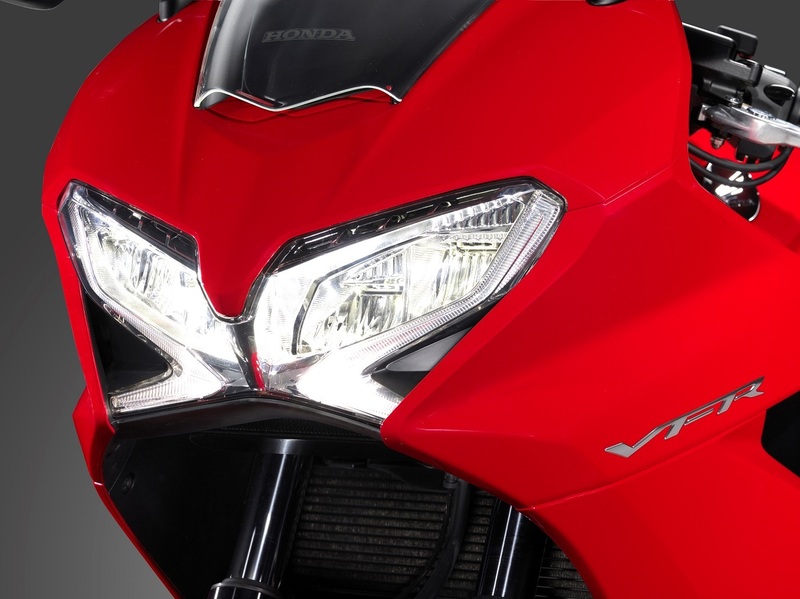 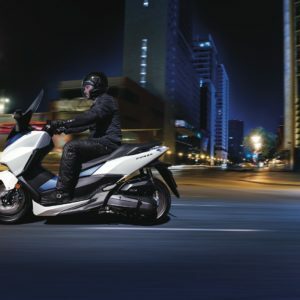 A dash of style: The LED tail-light cleanly integrates the rear indicators and provides high visibility in the city at night.A comfortable ride: The VFR-signature X-style full LED headlight draws low energy and emits a clean, white spread of light ahead. 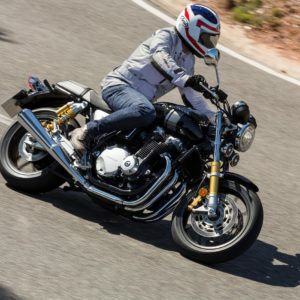 Practical Touches: 5-stage heated grips are fitted as standard. 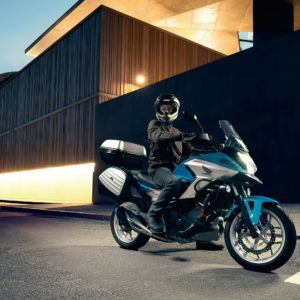 Secure and Safe: Easy to read, the new dash houses a digital speedometer and analogue tachometer plus gear position, fuel consumption and cruising range indicators. There’s also an indicator for the 5-stage heated grips. 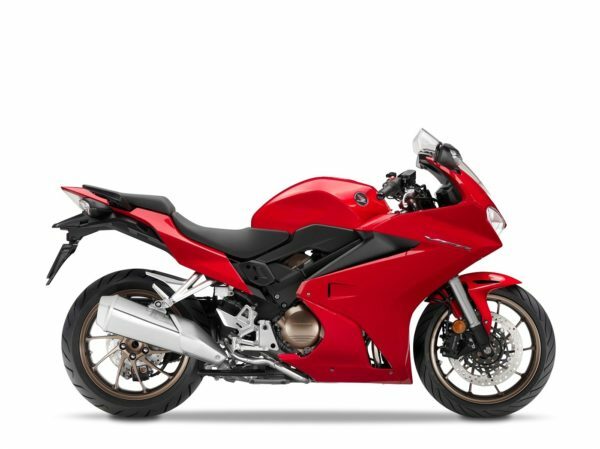 The aluminium twin-spar frame has been honed and matched to a new Pro-arm swingarm with Pro-Link rear suspension, balanced at the front with two-piece 43mm telescopic forks.